Romney’s reason for insisting on the illegals being removed from the crew that worked on his lawn—one year after he first knew about the situation—was: “I’m running for office.” Really? Would having illegals work on Romney’s lawn still have been OK if he had not been running for office? Romney’s adaptability on immigration reminds me of Romney’s positions on life. He had a pro-abortion position when he was governor of a liberal state; now that he is campaigning for the Republican nomination to the presidency of a right-of-center country, he has a pro-life position. Would pro-abortion still be his position if he were not running for president? 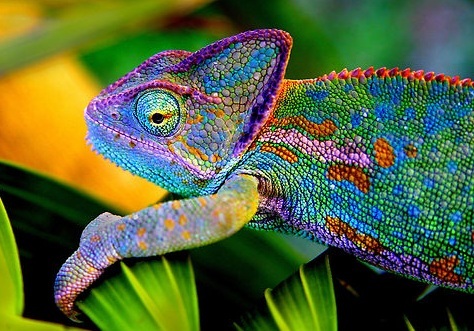 Romney, like a chameleon, colors himself according to his circumstances.